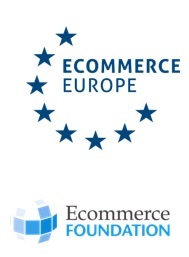 The European B2C ecommerce market continued to show double-digit growth in 2015. Twitter has acknowledged that it has disbanded its ‘Buy’ button team and has shifted its ecommerce focus elsewhere. The company has reported record online sales, with 7.4 million accessing the site. This success however was offset by an overall slowing of growth and a fall in pre-tax profits of a fifth. The European Commission has released proposed plans to boost e-commerce in Europe and build consumer trust. UK cycle and car parts retailer Halfords has just paid £18.4 million (€for online bike retail specialists Tredz and Wheelies. Wheelies is also the UK’s largest provider of replacement bikes for insurance companies. 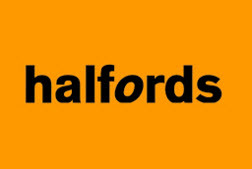 Halfords already claims some 20 – 15 per cent of the UK cycle retail market. Screwfix sales grew by almost a quarter in the first quarter of its financial year thanks to its “leading omnichannel capability”, parent company Kingfisher has reported. Topps Tiles has reported an 11 percent rise in first-half pre-tax profits thanks to a strategy of multichannel convenience and a focus on customer service. 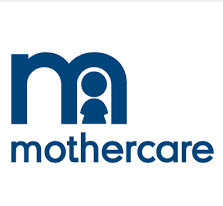 Mothercare has returned to profit for the first time in five years its digital-first transformation plan reaps dividends. On 10th May we were lucky enough to be joined by Jamie Merrick from Demandware, who led a discussion about replatforming, why it’s needed, the challenges facing retailers today and the approach to take when architecting a platform specifically for your own company goals.